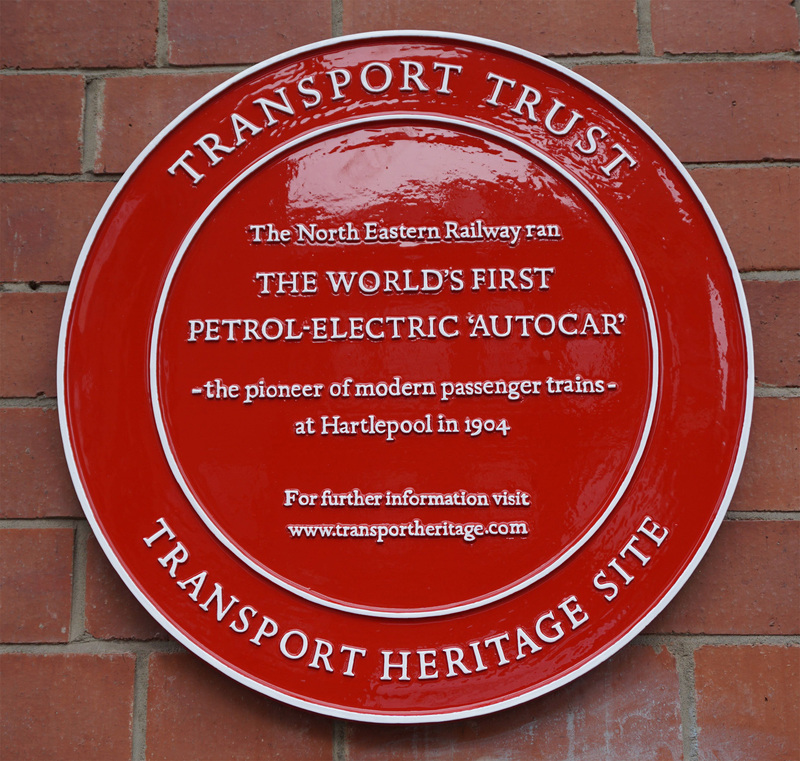 In 1904 the North Eastern Railway introduced its Petrol Electric Autocar running between Hartlepool (now closed) and West Hartlepool (the present Hartlepool Station). 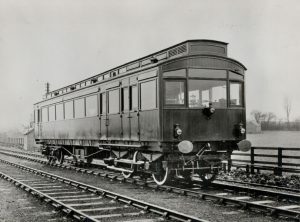 It was the first use of an internal combustion driving an electric motor (thus avoiding use of gearbox).Two of the Autocars were built and operated on a number of lines in the North Eastern Railway area. 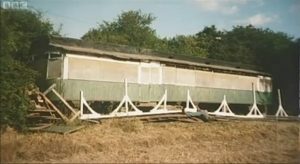 When withdrawn, one found a new life as a summer house near Pickering from where it was rescued. 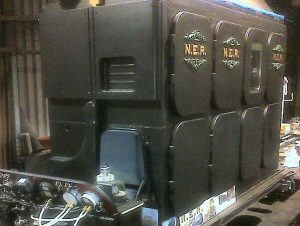 It has now been completely restored with a modern diesel engine and bogie from a redundant electric train by The NER 1903 Electric Autocar Trust. 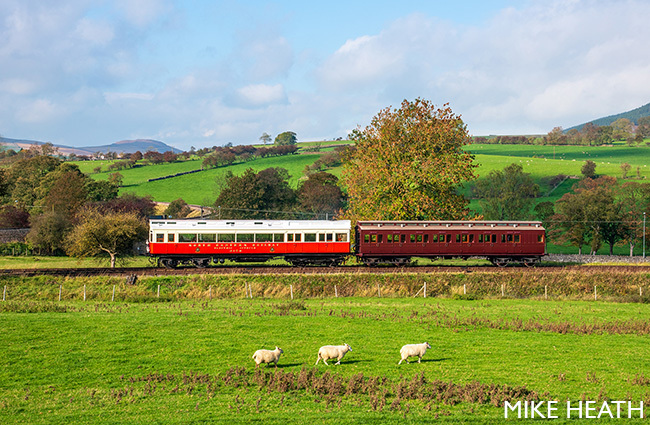 The importance of these vehicles as the link between steam and modern diesel electric multiple units is huge and the reason why the restoration was supported by the Heritage Lottery Fund. 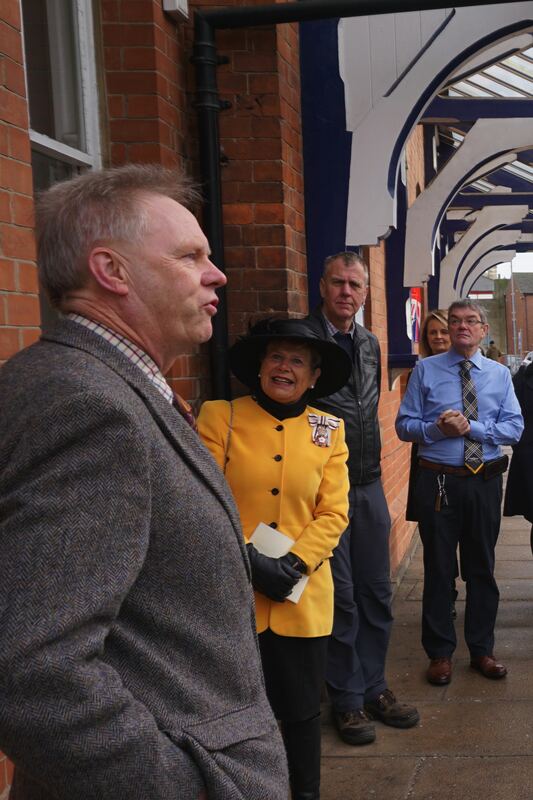 "The Lord Lieutenant of County Durham, Mrs Sue Snowdon, has unveiled two Transport Red Wheels at Hartlepool Station. The station is now in the priviledged postion of being the first location to have two of the prestigious Transport Trust Red Wheels. One Red Wheel commemorates the events of the 16th December 1914 when the Hartlepools came under attack from the Imperial German Navy with one shell hitting the railway station. The second Red Wheel commemorates the North Eastern Railway’s Autocar, the 1903 precursor to all modern diesel electric trains. 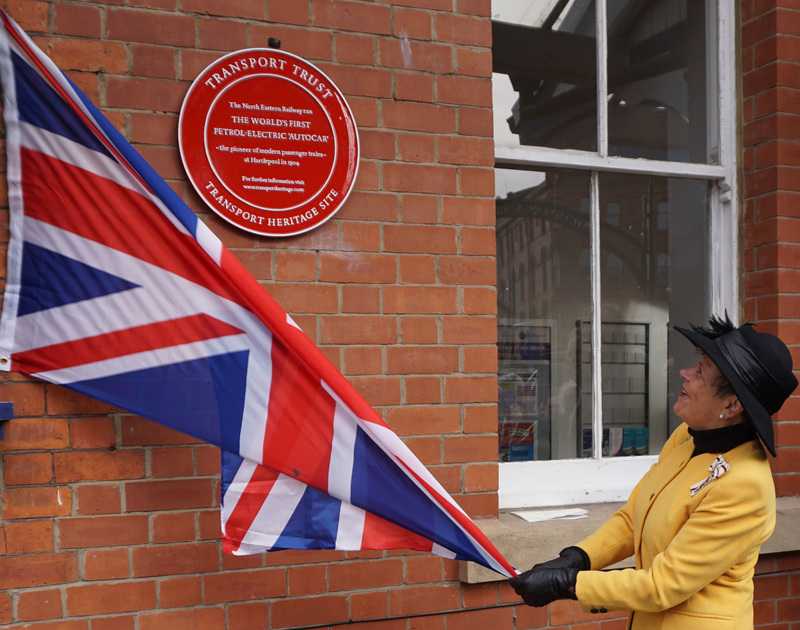 The Transport Trust (TT) and the Friends of Hartlepool Railway Station (supported by Northern) worked together to erect the two Red Wheels. 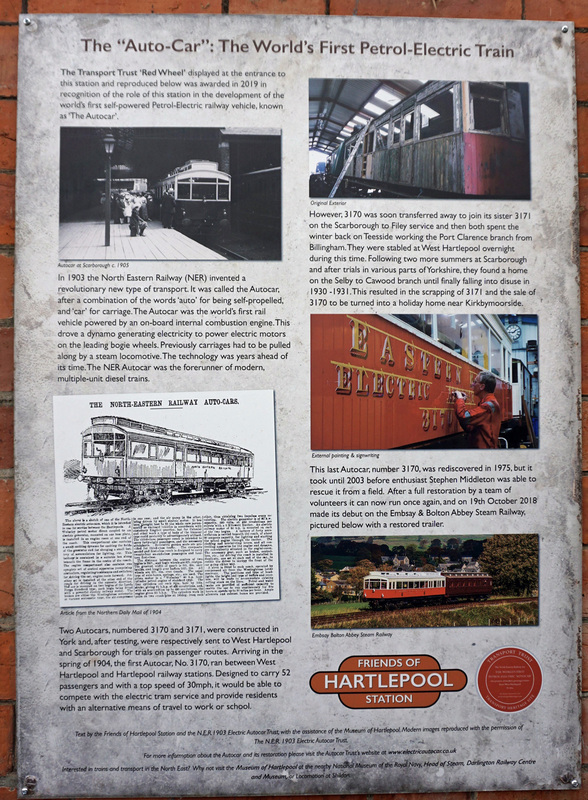 Two new interpretation panels on the platform at Hartlepool talk about the historical background to the bombardment and the history of the Autocar. The brickwork marking the spot where the shell crashed through the station wall can clearly be seen at the far end of the station. The following extract is from DAWN RAID, The Bombardment of the Hartlepool’s by John Ward. Published by Printability Publishing, 10/11, Lower Church Street, Hartlepool. TS24 7DJ and is reproduced with the publishers permission. ‘I was a 13 year old schoolgirl at the time of the bombardment. I attended Henry Smith Grammar School and came into Hartlepool each day from Wellfield station where I lived. 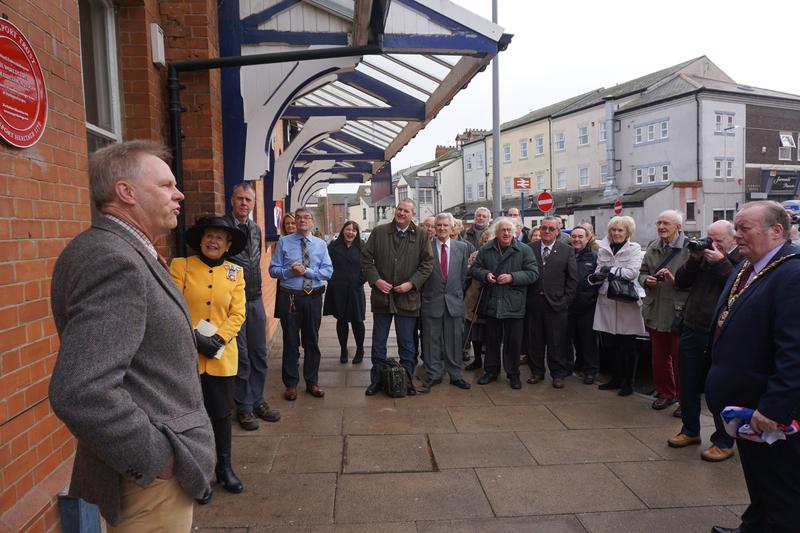 That morning the school train was packed with children from the colliery places, Thornley, Wingate, Wheatley Hill, Shotton, Castle Eden, Hesleden and Hart. The guns were firing before we left Wellfield, but we thought it was a heavy thunderstorm. 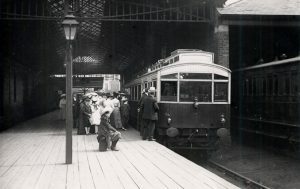 No instructions had been sent to station masters and my father, who was Station Master at Wellfield, allowed the train to leave. It was the same at Castle Eden, Hesleden and Hart, even though from Hart Station there was a very good view of the three warships firing. 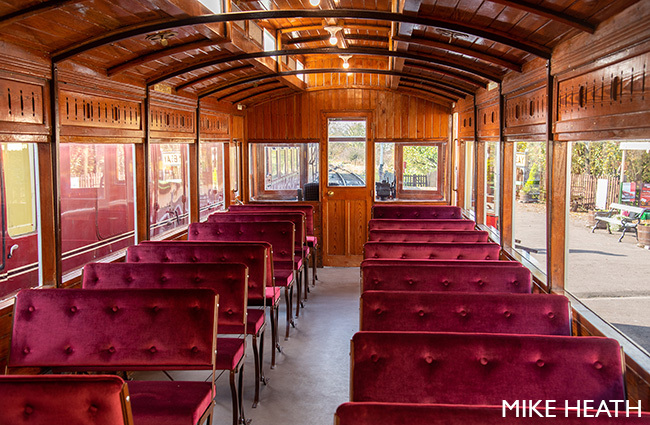 The train moved on, children leaning from all the windows, watching what they thought was a naval battle. About midway between Hart Station and Hartlepool the train came to a stop on an embankment where the sea came closer to the railway. The ships were firing on one side and the gasometer blazing on the other. We children did not connect the two, until the guard came running along the train saying that shells were passing over and we were to get down on the floor.